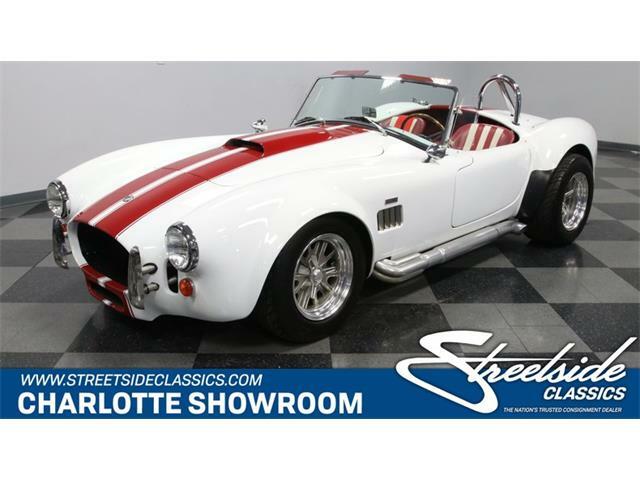 There’s a big difference between kit cars and continuation cars, as pointed out in a story last week on ClassicCars.com. 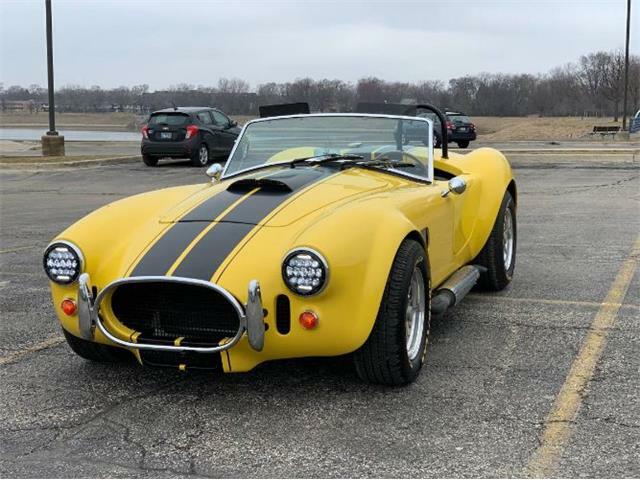 There’s a big difference between kit cars and continuation cars, as pointed out in a story last week on ClassicCars.com. 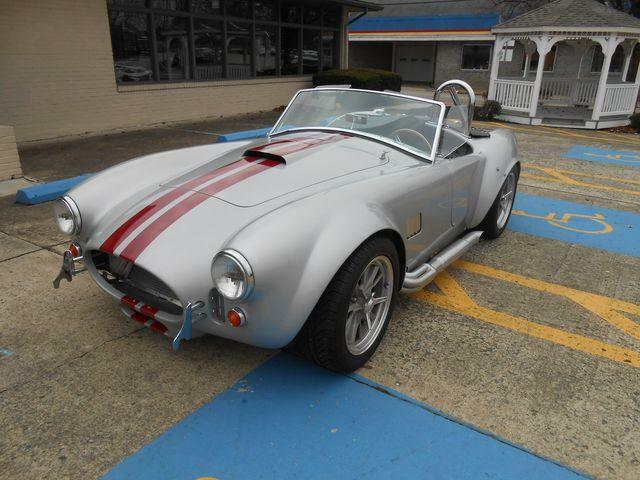 And while there are many examples of Shelby Cobra kit cars, the one presented today is a real factory continuation car. 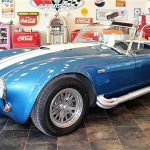 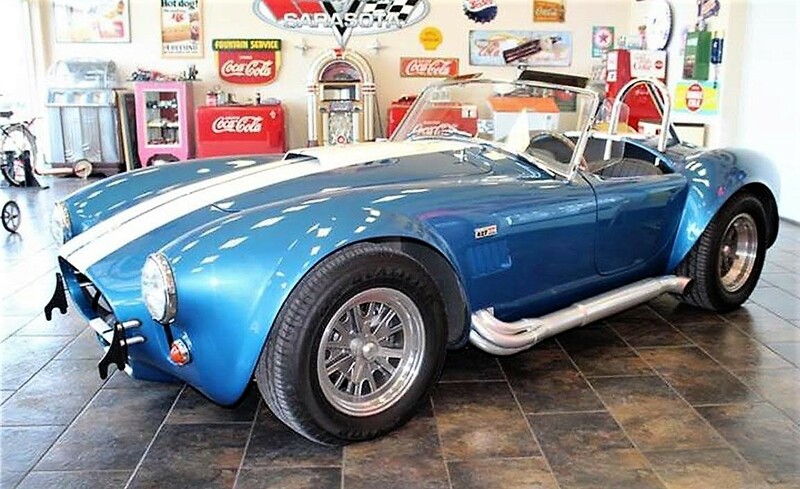 The Pick of the Day is a 1965 Shelby Cobra CSX 4000-series car with full documentation from Shelby Automotive, according to the Sarasota, Florida , dealer advertising the sports car on ClassicCars.com. 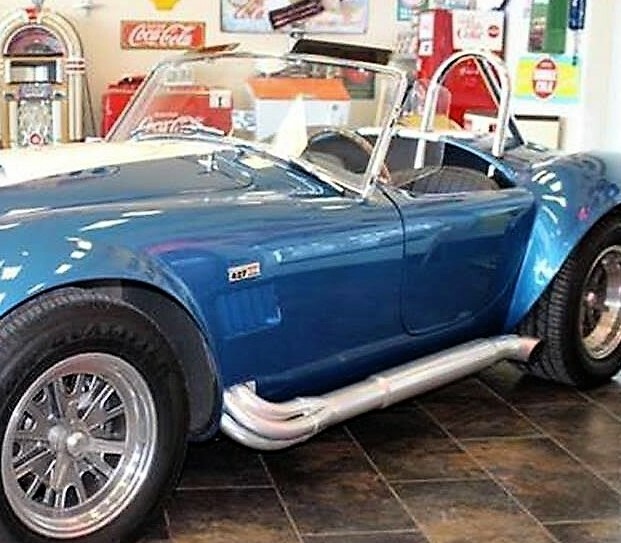 The CSX 4000-series cars were built by Shelby on 427 Cobra frames reputedly left over from the original 1960s production run. 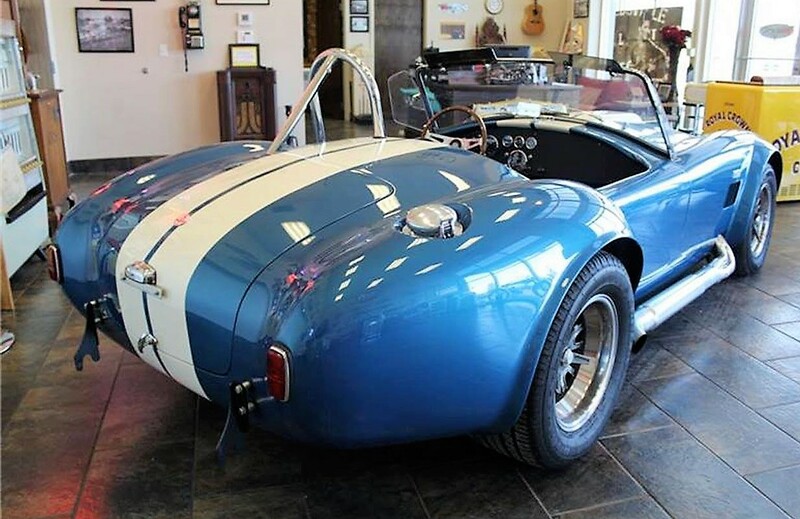 Whether or not this car sits on an actual leftover frame, it definitely represents an amazing value when compared with period-built Cobras, which nowadays change hands north of a million dollars. 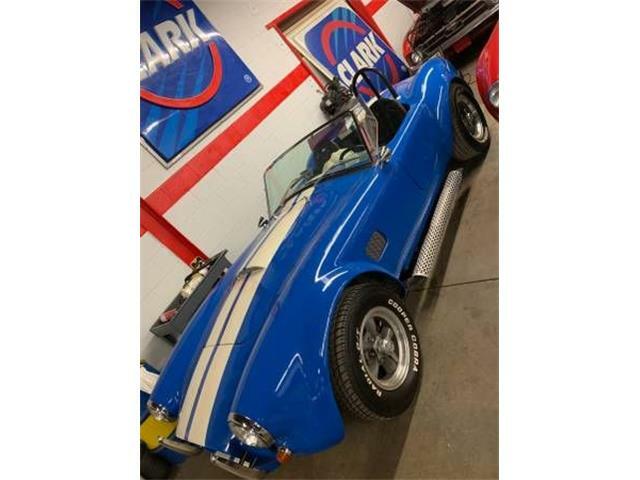 CSX 4835 was finished about 10 years ago and, according to the Shelby Automotive manufacturer’s statement, it has a fiberglass body in Guardsman Blue with Wimbledon White stripes. 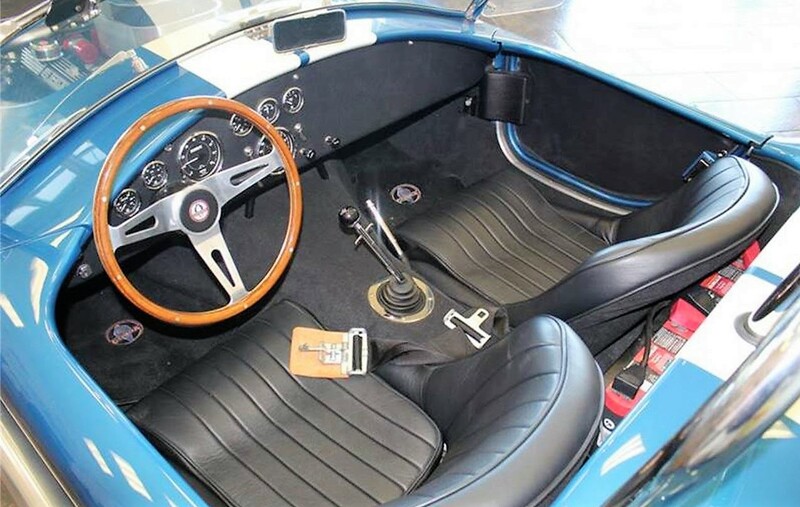 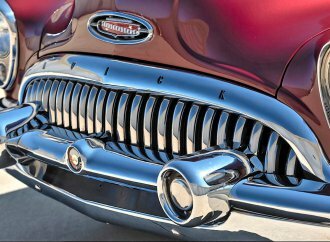 It is equipped with a 451cid V8 stroker engine built from a 427 block, a four-speed top-loader gearbox, a 42-gallon fuel tank, Trigo knockoff wheels and a detachable steering wheel. 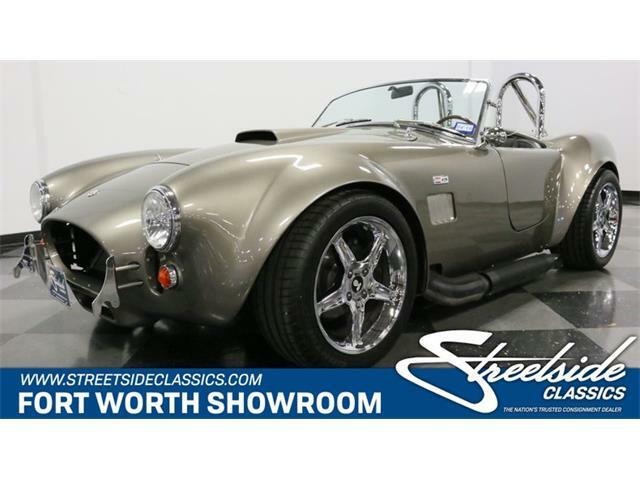 The value of period Shelby Cobras is never likely to fall, so this continuation car that was built when Shelby was still with us could be a strong investment. 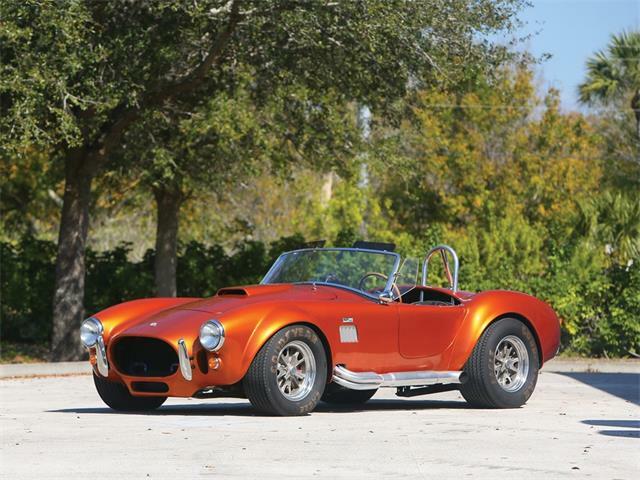 It offers essentially everything that a period Cobra would for a fraction of the price. 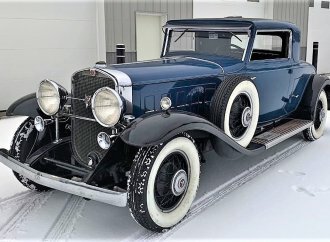 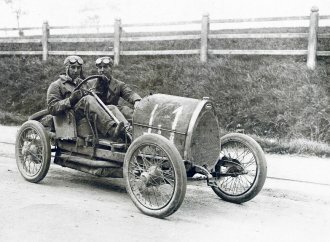 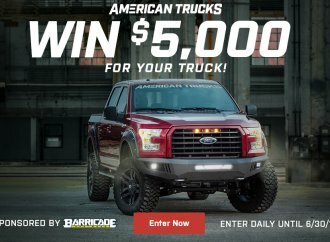 No, they do not have the event eligibility of a period car, but they do offer the entire driving experience of a period-built car with the added advantage of being newer, easier to own and more drivable than the period examples. 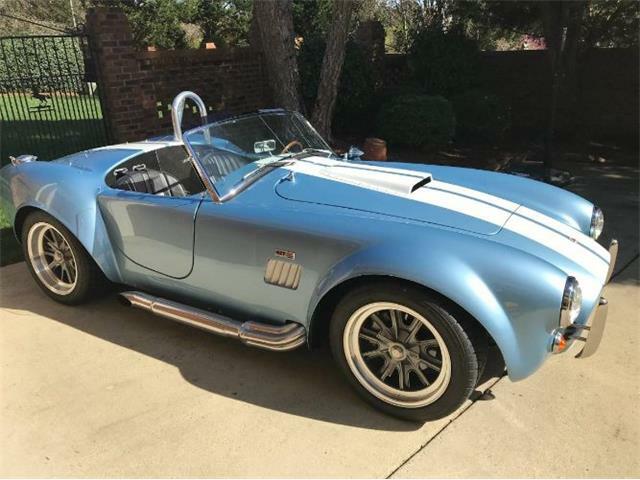 These cars are extraordinarily fast and offer the true Shelby pedigree that is lacking in the many kit-car Cobras out there. 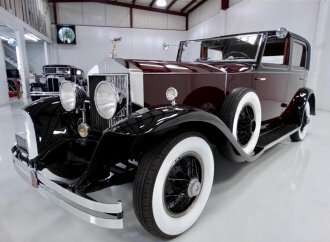 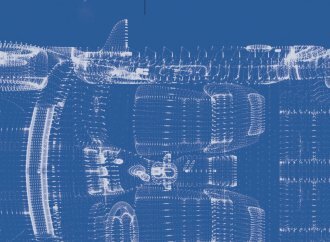 Being a continuation car, the build quality is typically excellent and it always will be more valuable than the replicas. 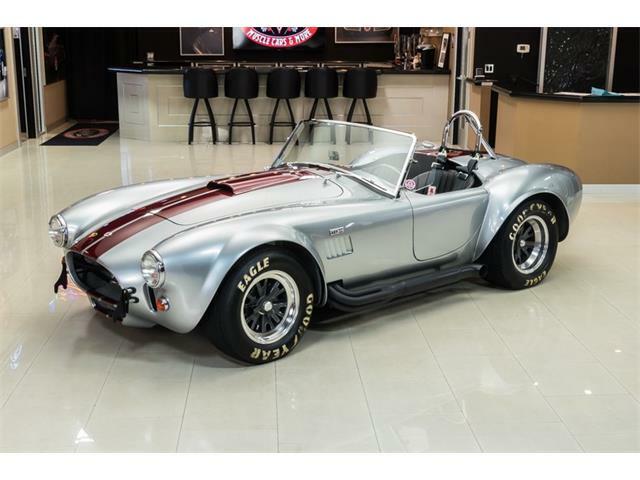 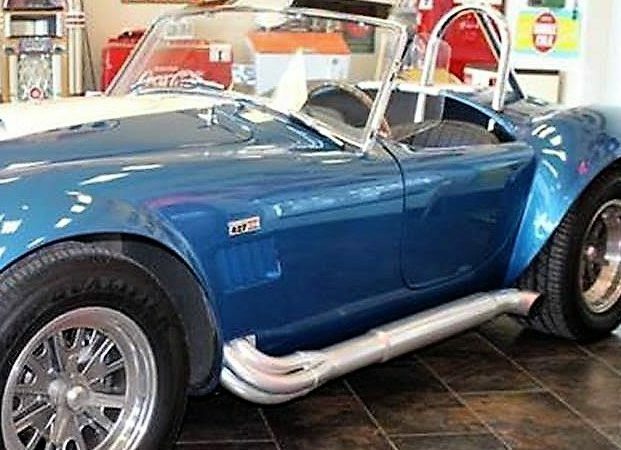 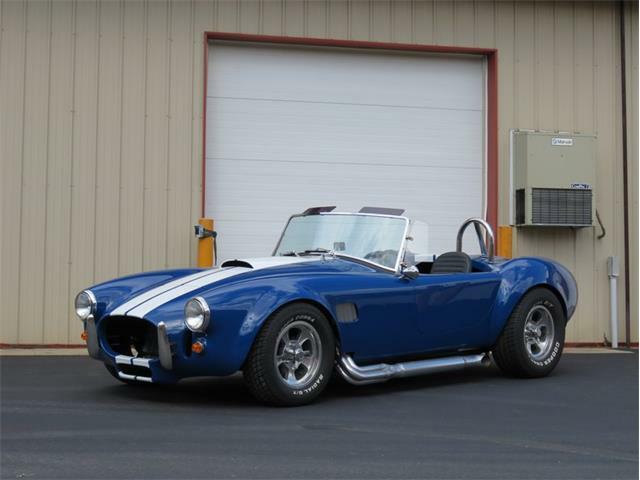 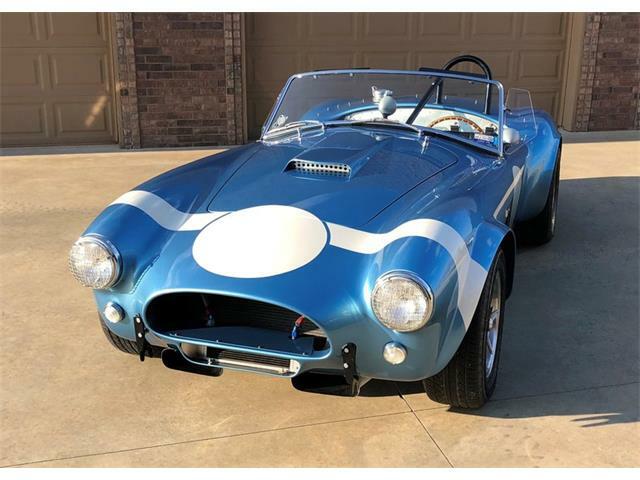 For anyone who wants to own a “real” Cobra but lacks the requisite million dollars to buy one, this car with an asking price of $129,500 could be just the ticket.